Firstly and most importantly we have an exceptionally talented team of Gym Instructors who have been trained and qualified to the highest standard to attend to your every training and fitness needs. They are highly motivated individuals who have been carefully selected to ensure we offer a broad range of knowledge, skills and services, including but not limited to: personal training, diet plans, rehabilitation, training programmes, sport injury massages, general fitness advice and supplement advice. Secondly we have an excellent team working our reception. They will make you feel welcome when you enter the fitness centre. They will look after your gym membership and after-sales service, general gym enquiries, over the counter sales, class bookings, and much more. 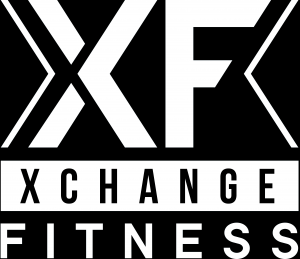 The owners at Xchange Fitness have many years experience in the fitness industry. With backgrounds in weight training, bodybuilding, boxing training, motivational techniques, fitness training, boot camp training, abs and core training and old style training techniques, we feel we have everything covered. We also have a first class team of support staff that ensure the gym is always presented to our members and guests in the best possible condition.